Client: Landowner in partnership with Mr Patrick Watson. 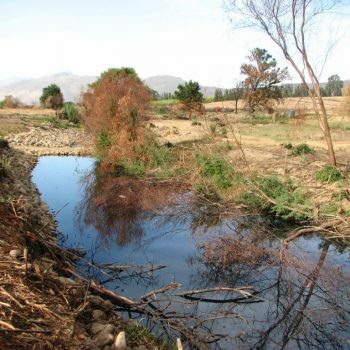 Intaba was approached by the Landowners in March 2013 to undertake a Rehabilitation Project along with a section of the Klein Berg River. 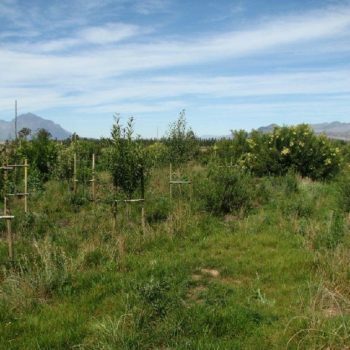 This project was developed in partnership with Mr Patrick Watson. 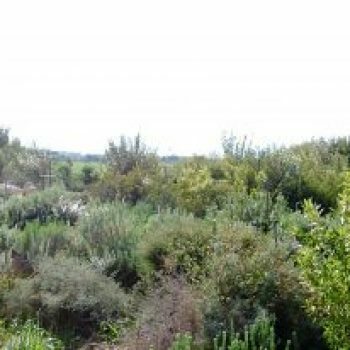 A fire swept through the property in 2012, destroying the vegetation along the river banks and leaving the house very exposed. 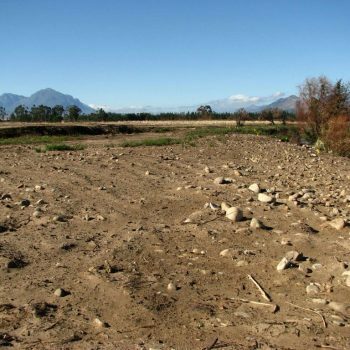 By May 2014, over 11 000 trees, shrubs, grasses and bulbs were planted along the riverbanks (750m in length). 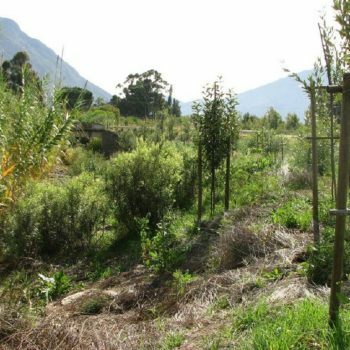 The plant selection was based on the vegetation in the undisturbed forests of the Tulbagh Valley. The plants on the river have grown remarkably well in a short time, ensuring a beautiful legacy for future generations.